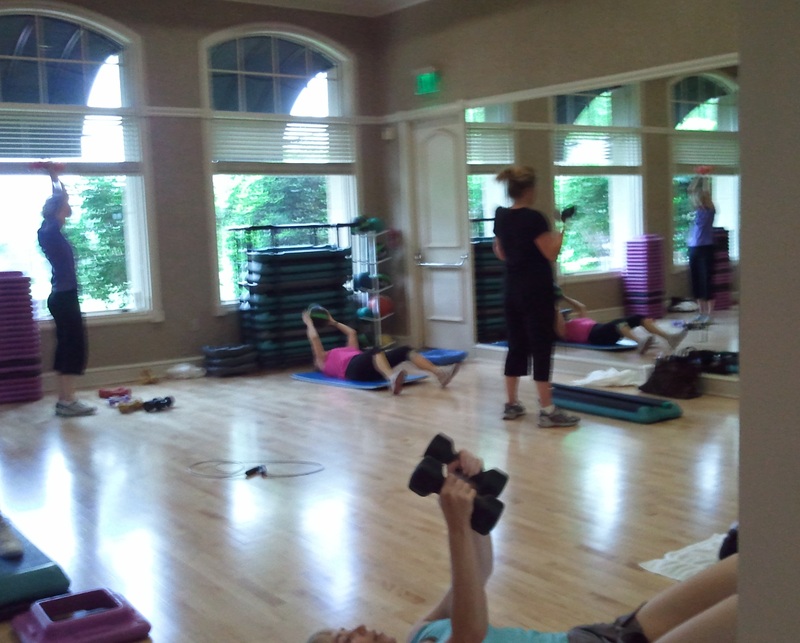 Recently the gym in my neighborhood was remodeled. 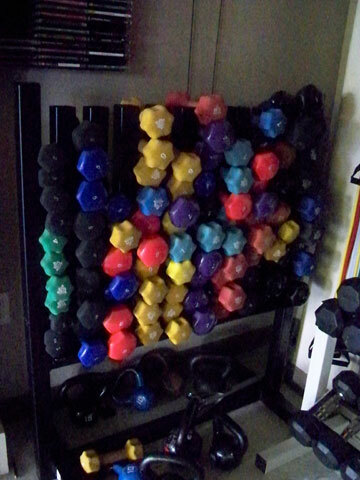 All the hand weights were put on a rack in a closet, but nobody was putting them back in any sort of order. As you can imagine, this was driving me crazy! 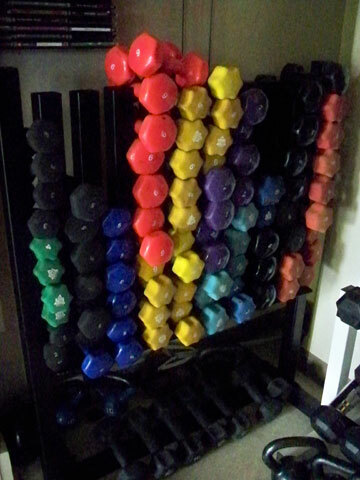 The way I see it, the weights needed to be organized because we were using them in a strength training class. 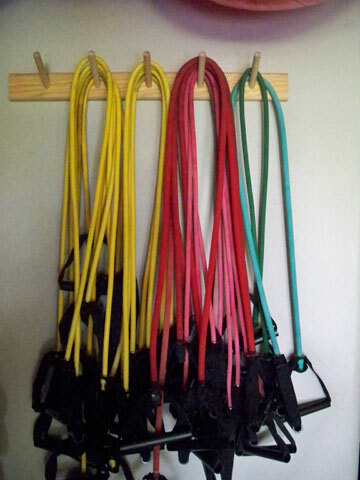 So, I talked with the instructor and then the health club director. They both agreed that it was a good idea to do something with those weights. In Spaces & Places form, I put like things together and then added labels! Here you’ll see part of the transformation. 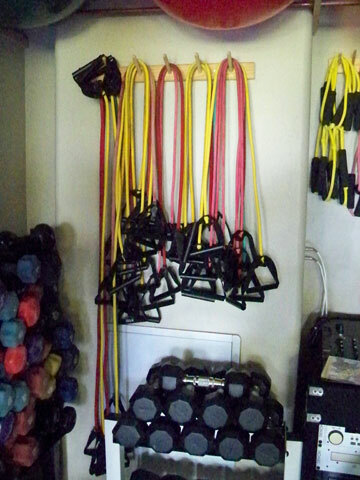 When I went to the gym on Saturday, everyone told me how much they loved the weights being so easy to find… just like materials in a classroom! Doesn't this look much better?